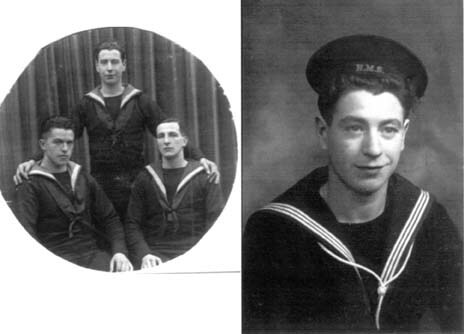 "TRAVERS, CECIL J., ORDINARY SEAMAN"
TRAVERS, Ordinary Seaman, CECIL JOHN, P/JX 236763. Age 25. Son of L Francis Travers and Mrs CA Travers (nee McCracken)of Maryhill, Glasgow. (6th child). Husband of Mrs Travers. Father of Cecil John and Anne Docherty. H.M.S, Neptune. Royal Navy. 19th December 1941. Portsmouth Naval Memorial Panel 51,Column 2.